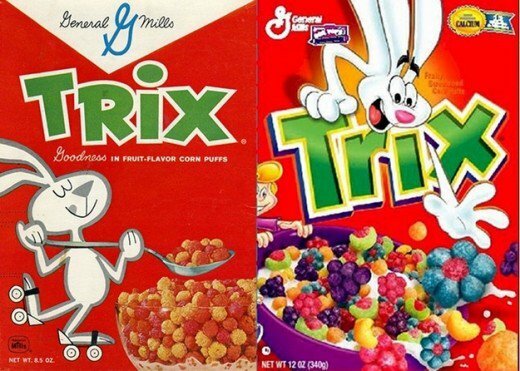 Fascinating look at how some of our beloved cereal brands—mostly references US cereal brands, but many have reached UK shores—have evolved over the last 50 years. 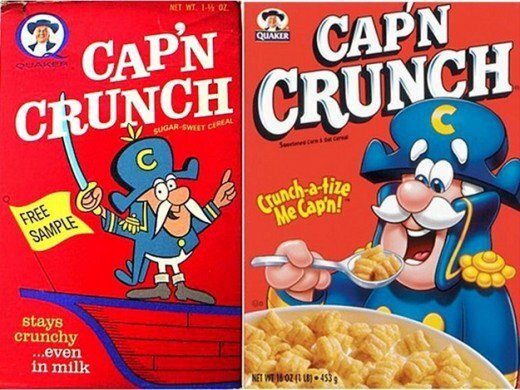 Really astonishing to see how little many of these cereal brands have changed over the decades: consistent use of brand mascots, colours and often times similar typography styles. Really fascinated by these. You can see many more on Retronaut as well as on the original website The Imaginery World for an exhaustive collection.